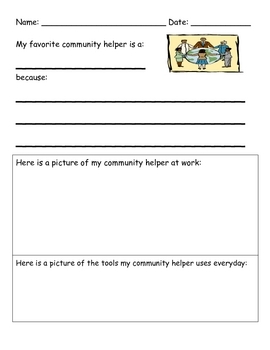 I made this to go along with my community helper unit in kindergarten. Enjoy!! !